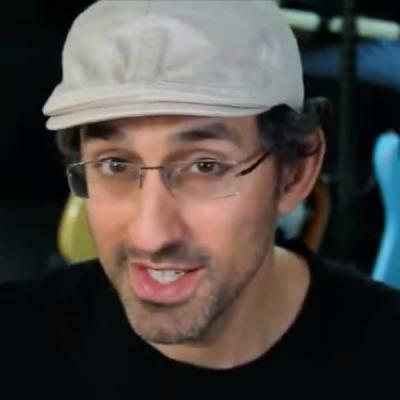 Ah this lessons rocks - hear how closely Gabriel has studied Yngwies patented neoclassical shred style. Presented to you in a easy-to-digest format - go to love it! Just imagine If yngwie could be on masterclass everyone would go nuts!!!! Bet you would be the first in line for that!